The mention of the word event can already pique the interests of random event goers. Upon knowing what the event is about you can then curate your targeted audience without sweating. Yet when your marketing team has done a commendable job with their marketing strategies, there is a good chance you could convert uninterested people into prospects. For the latter to be met, you have to take extra measures in designing your event flyer. 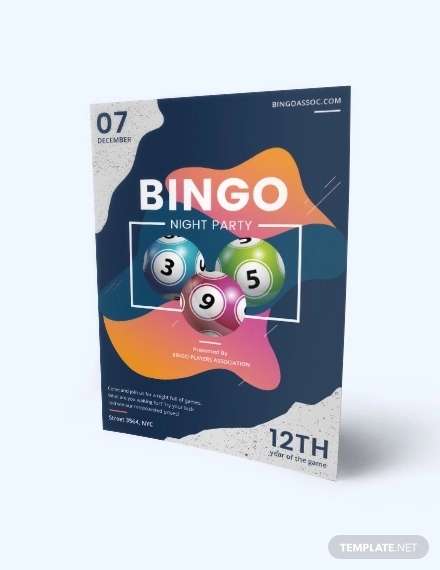 Resorting to what is now considered a conventional practice of marketing, event flyer production, guarantees you a success in luring your desired audience. 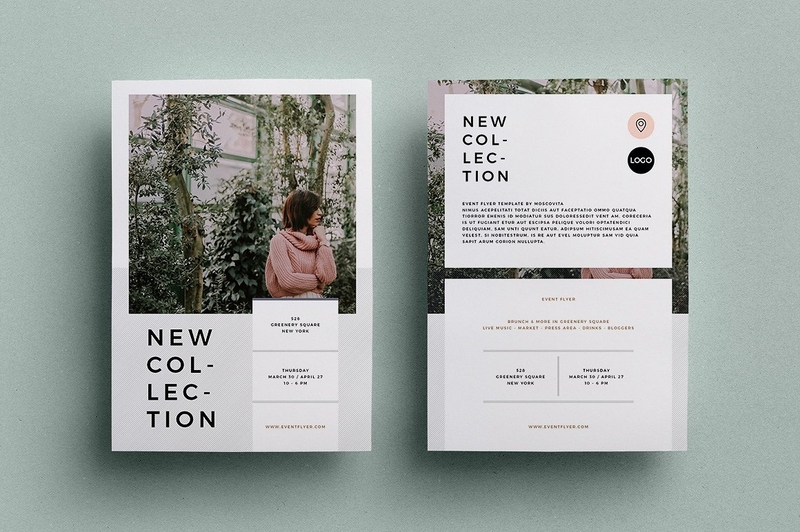 Even in the age that relies heavily on technologies and digital platforms, flyers and advertising brochures can still be used without questioning their effectiveness. Although others would argue about phasing these practices out and focus on developing digital marketing, these conventional marketing approaches remain a big help to businesses, social activists, event organizers, and others in the current. This only explains how they event flyers are worthy of being phased out. 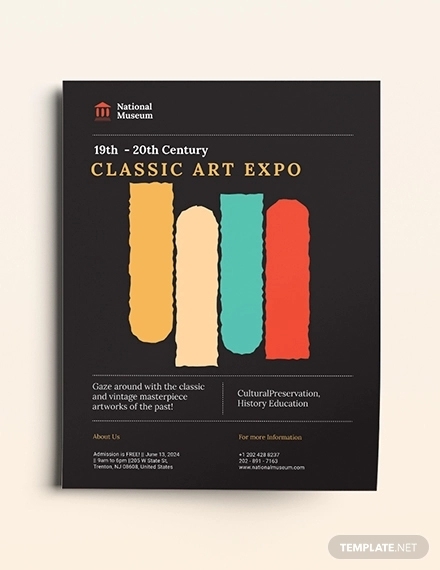 A part of this article points out the advantages of developing event flyers. Aside from that, simple tips are also shared in this article for your own convenience, but you can also refer to the downloadable samples below as your guide. While digital marketing has advantages in promoting an event, it would be best not to forget the tested marketing techniques to increase the rate of success when luring your targeted audience. 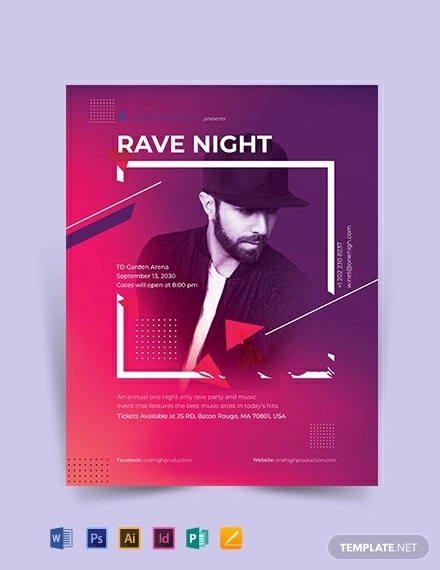 The development of event flyers has existed so long and it remains one of the most effective marketing approaches today. In need of a lot more convincing? 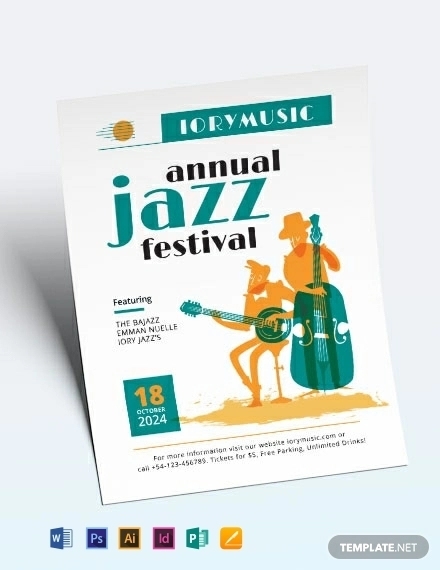 Below is a list of advantages of using event flyers when announcing special events such as sale, concert flyer, jam sessions, business opening, and others. Cheap cost of production. The cost of printing before was too expensive that it was extremely hard to convince a targeted audience to attend special events. When technological advancement was in motion, that was when the cost of printing decreased drastically. Not only are businesses and organizations enjoying the benefits of developed digital software, but they are also enjoying a cheap cost of an advertisement that is proven effective. 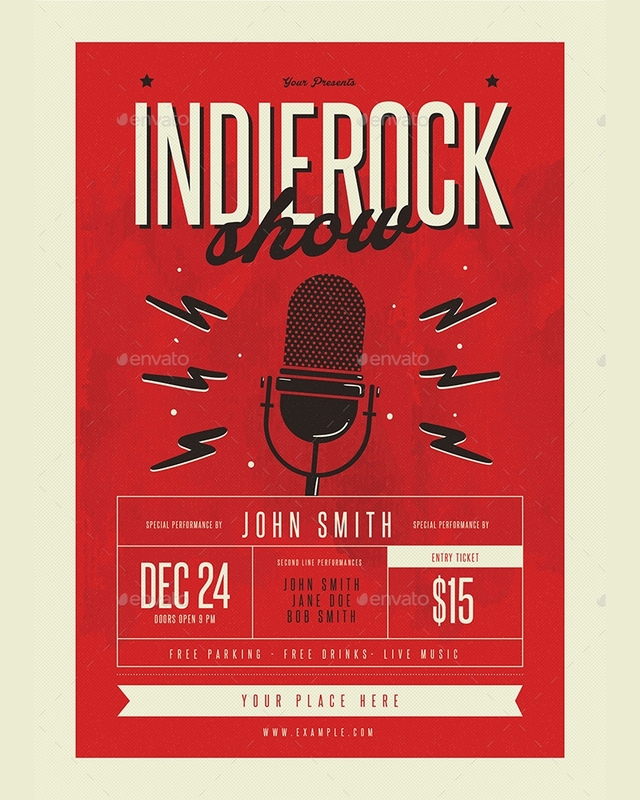 If an event flyer is developed in numerous amount, the rate of its production would be cheaper than the regular rate. 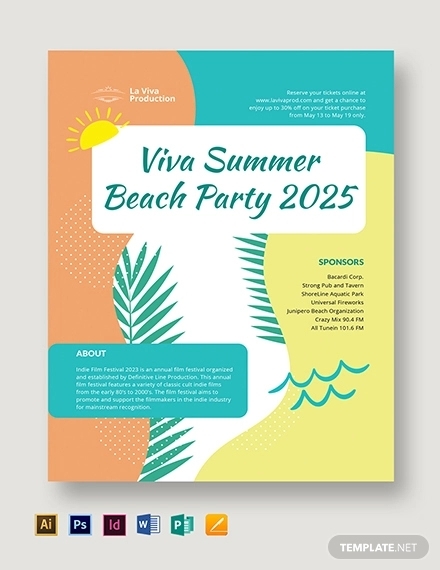 This marketing strategy is a good investment that promises you only with acquiring assets which your organization or business can use in the future than business or organization liabilities– well, that is if your event flyers are designed effectively. Event flyers contain all necessary information. 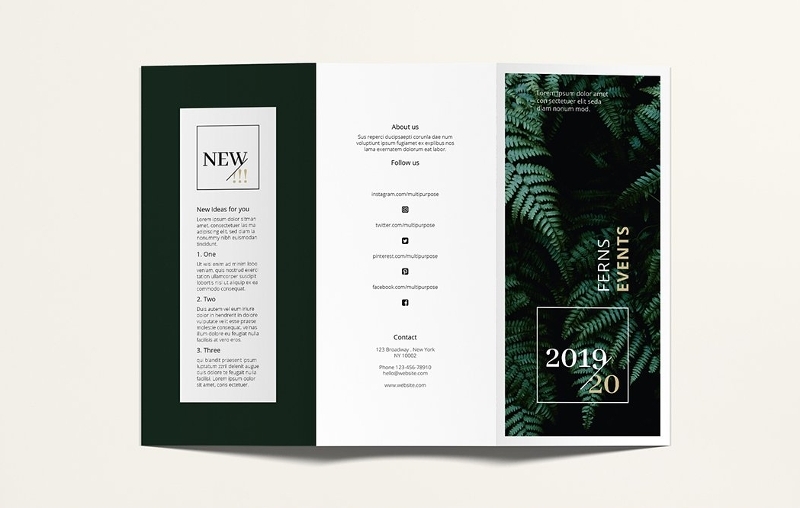 Unlike brochure designs that have numerous folds to aggrandize what they are promoting, flyers only contain minimal yet the most vital information. Considering that we are living in a fast-paced generation, the content of marketing tools should not be lengthy. When you put only the necessary information, the targeted audience’s response (if interested) is instantaneous. It may have happened to you once or many times where you are on your busiest day and a random person hands you a flyer with a heavy content. You only took a glance at it and perhaps dismissed it immediately. 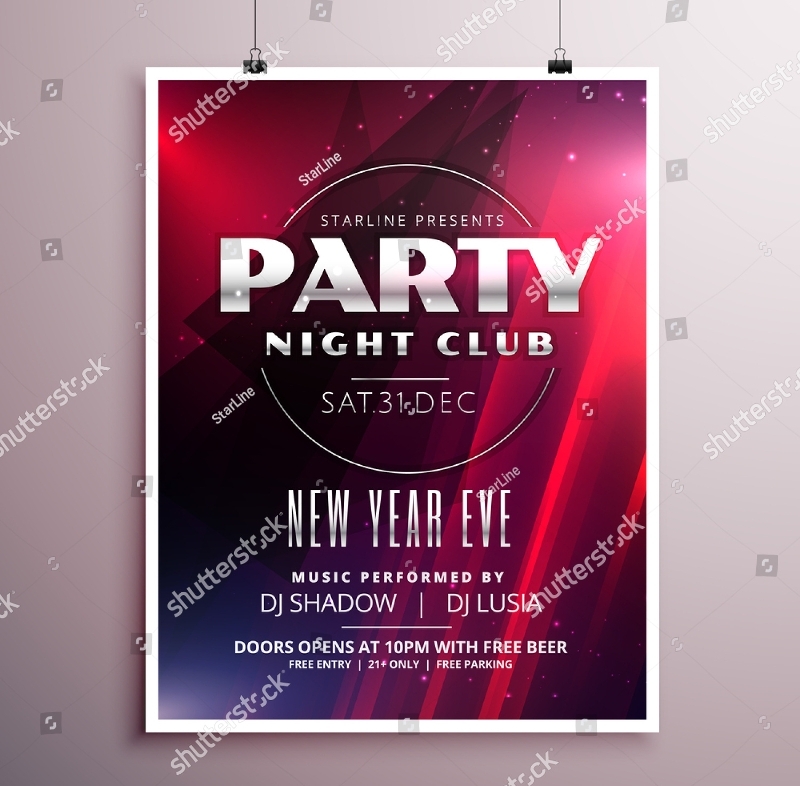 In the process of developing your event flyer, you have to take into consideration that your audience is busy with something; therefore, make a straightforward content. 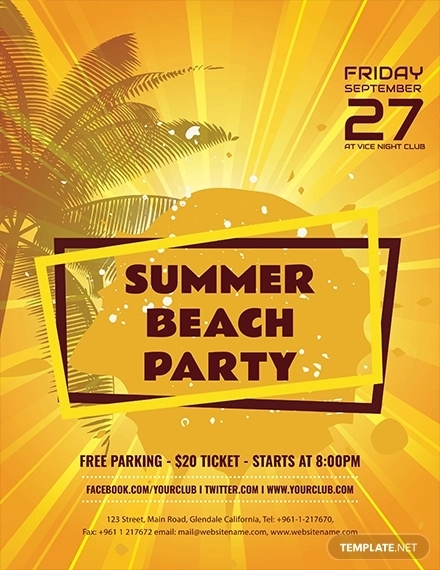 An effective event flyer’s design can convert uninterested event goers to become one. When a flyer is designed effectively, your targeted audience will keep them even if its content is not yet even read. 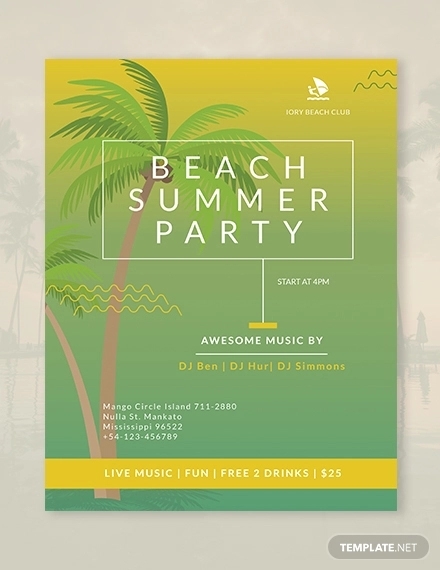 A flyer’s design is one of the reasons why your targeted audience are compelled to attend your event. 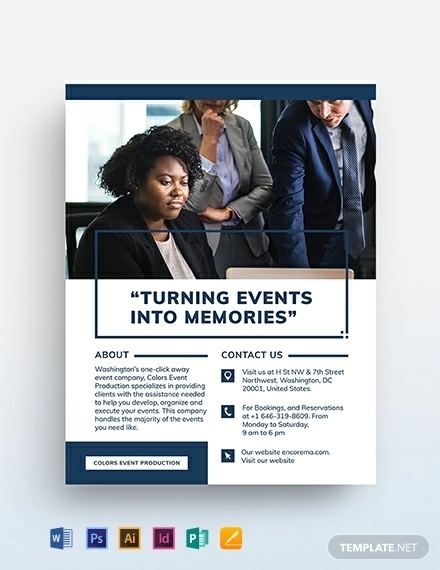 Even those who take no interests in the event you are promoting, a flyer’s design can stir an uninterested person’s interest converting him or her into the other way around. 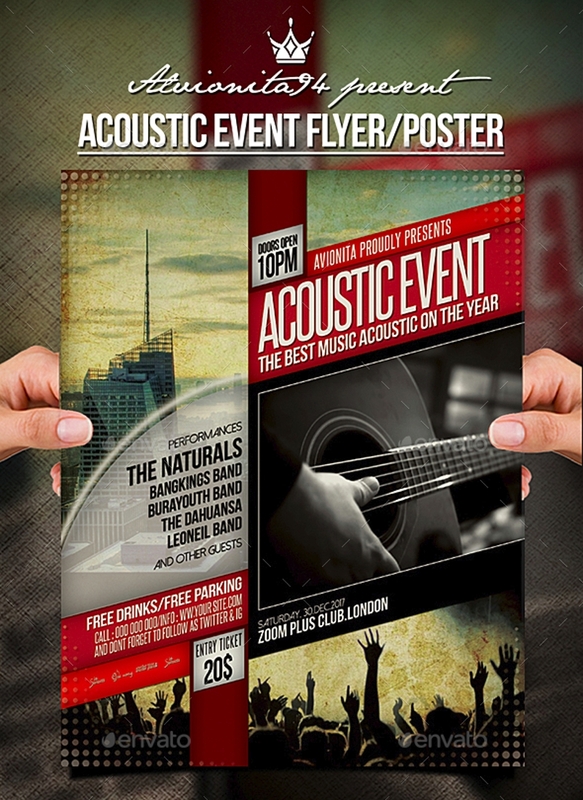 Event flyers can be uploaded to your business or organization’s account. In terms of digital marketing, you can use the flyers that your marketing team has developed, and upload it to your business’s or organization’s social media account. When the event flyer sparks the interests of your target, it will be shared by netizens all over social media. This makes event awareness easier given that most people, especially the young generation of today, spend most times looking at their cell phones or computers to keep themselves updated about what’s hot. Event flyers can be easily kept and carried anywhere. When developing flyers, you want to make sure that this will be carried and kept by your audience and not be a burden. When flyers are carried and kept by your audience, they can just look at it or refer to it anytime should inquiries be asked when contacting your business or organization. 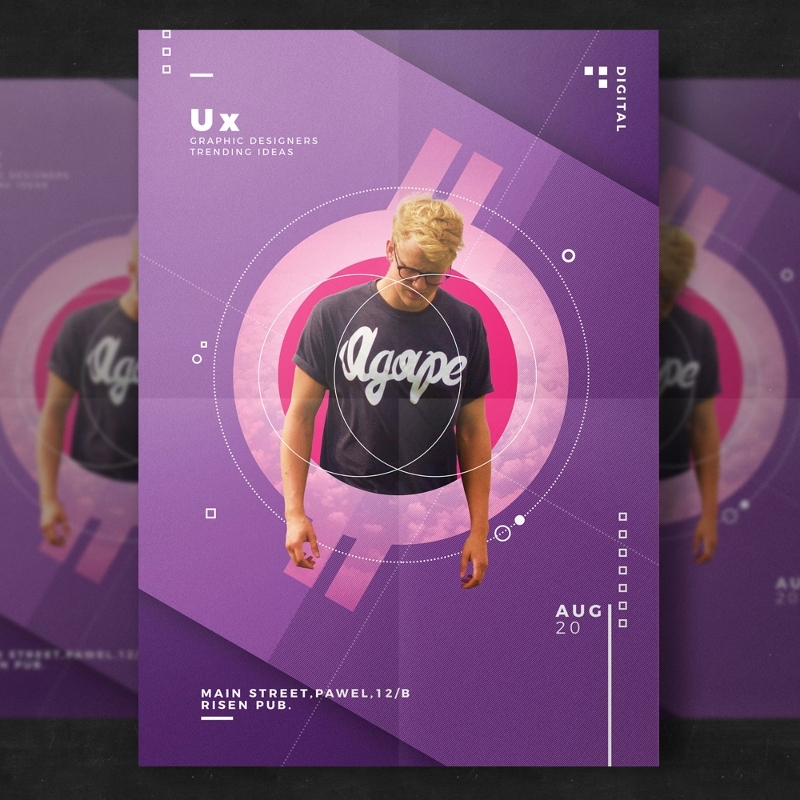 Aside from that, when business flyers are carried anywhere this can be distributed to your audience’s social circle who share the same interests with what your business or organization is promoting in it. From this, there will be an increase of your sphere of influence. 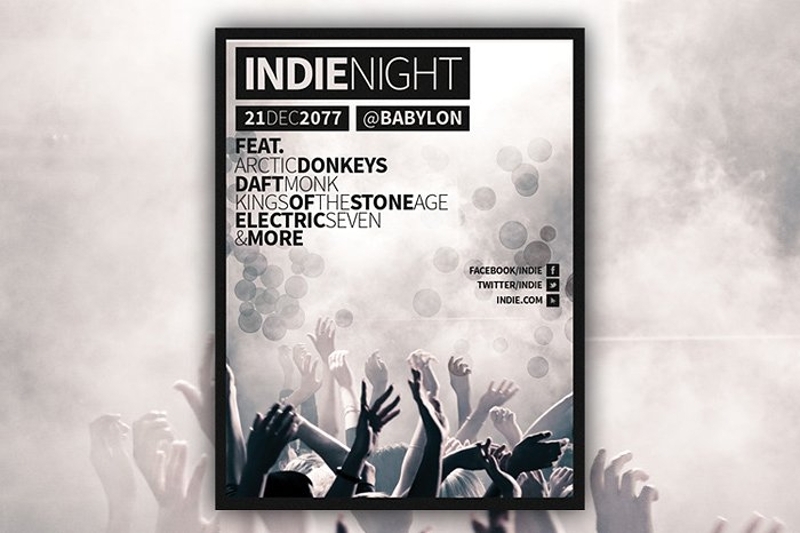 You have to be extremely attentive to all the elements of your event flyer as you start developing them. It is natural if designing a flyer gives you a taste of freight considering the various taste of your targeted audience. 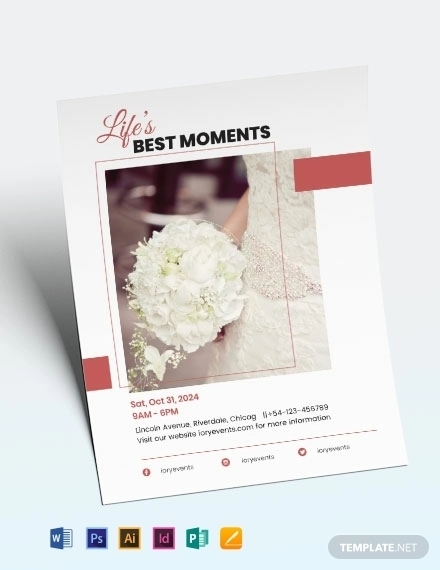 Put your worries to a stop, for below is a list of tips for developing event flyers. You have to be familiar with all the details of your event. Conviction manifests naturally in your output and must appeal to your targets. For this to be attained, you have to know all the details about the event you are going to promote, for your output should not create ambiguity for your audience or else the event flyer is not going to be taken seriously. 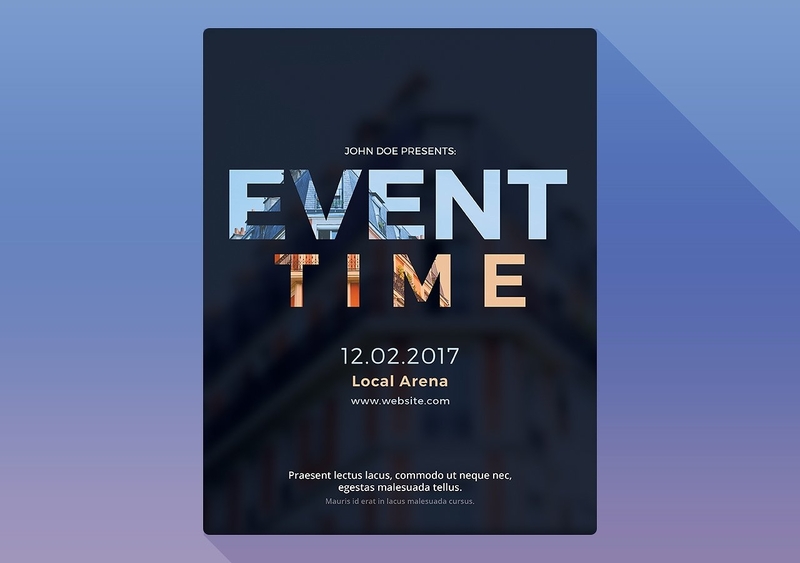 A good understanding of the event you are designing for will give you ideas that you can use at the same time, keeping all the elements relevant to the theme of the event. Keep your ideas relevant. 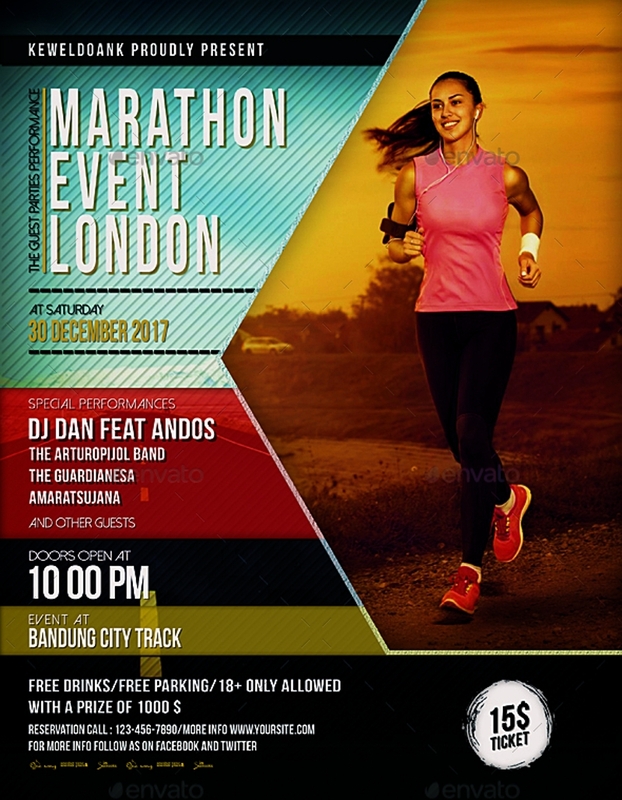 The elements of the event flyer have to be relevant to the wholeness of an event. Through this, delivering information to the target is going to be immediate. They only need to look at the flyer and know immediately what it is promoting. This also saves you a lot of time from entertaining those who take no interests in what you are promoting by simply presenting your flyer to them. If your personal interests suggest you do something different that obviously does not display any relevance to the theme of an event, you can’t afford to jeopardize the event by discouraging your targeted audience from attending it. The nature of the event has to be present in the output and should never be overwhelmed with your personal interests. Content should be minimal. Unlike brochures, you can only put so much information on a flyer. The content of the flyer must always be straight to the point. Having this said, you must leave no room for flowery or corny statements. The content should be stated matter of factly with a trace of only a little excitement. 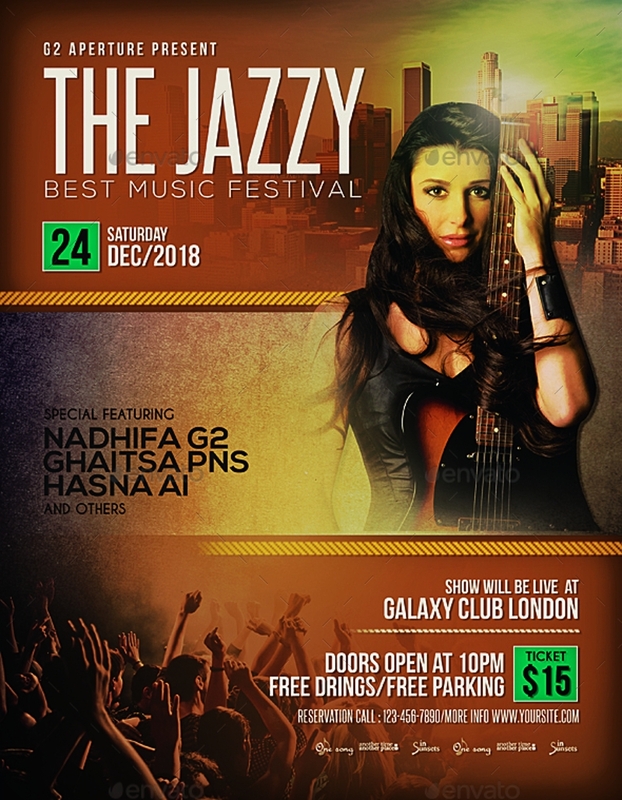 One of the reasons aside from irrelevant designs and heavily pixelated images that make a flyer not worth being entertained is a heavy content. 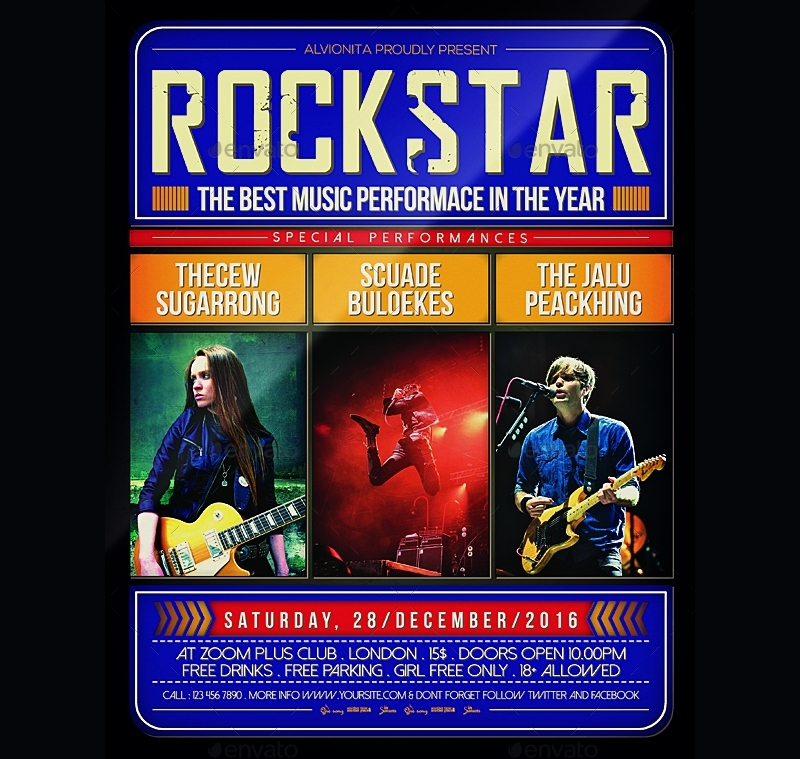 A flyer with a heavy content easily overwhelms the flyer design and the images incorporated into it. 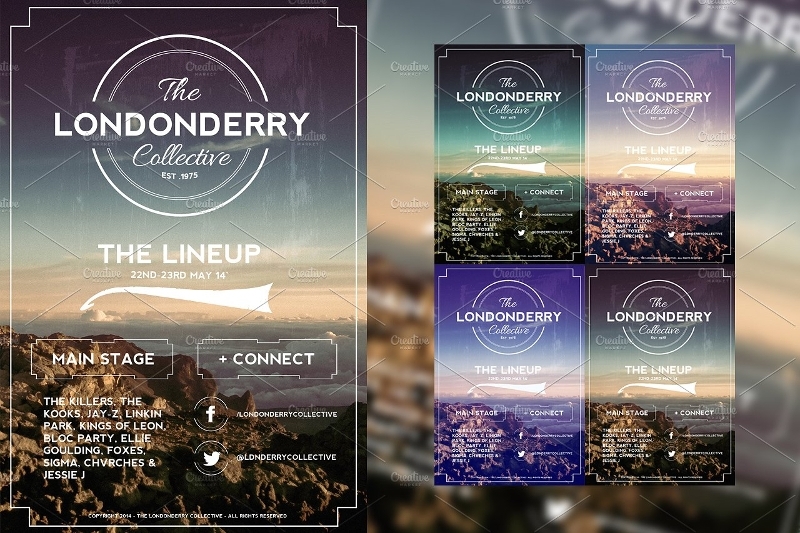 A flyer element must never overwhelm other elements. The output must be cohesive. A common mistake that is committed by marketing graphic artists is the heavy toning of the design’s colors that make the content incomprehensible. 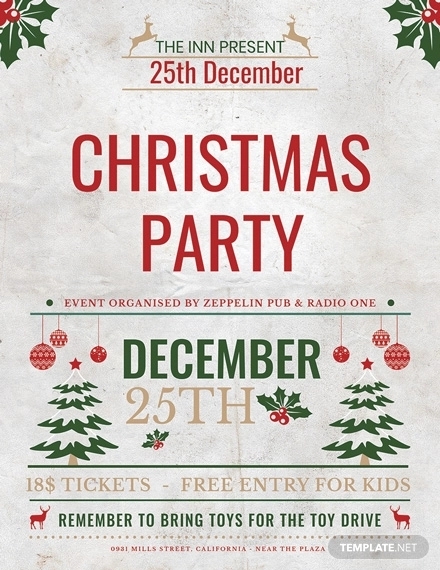 Surely, you can’t just focus on which designs are relevant to the theme of an event or the high-quality images that suggests immediately what your flyer is up to and completely forgetting the importance of the content. The content addresses to the frequently asked questions of your targets and its necessary for your company or organization to explain what the event is about, when and where it will be held, the activities that participants or event goers are to expect, and others so that they’ll come ready and see if the event they are attending is impactful or not. If you think that your final output needs revision, revise it. There can be times where you can only identify your errors when an output is already produced. When this happens you have to correct these mistakes before distributing the event to the public. When a flyer contains noticeable errors, those errors no matter how small will be a fatal blow to your organization or company’s reputation. 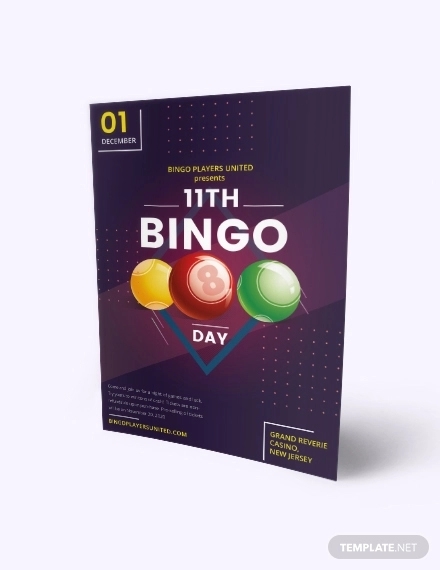 A flyer is something that represents your company or organization values and shows the crowd how strict you are with implementing these values in various operations of the business. By disregarding errors that you have spotted during the production of the output, this will tell your targeted audience that you don’t really care about the event your organization or company has set up and just distribute the event flyers for awareness. This negative impression can bombard your company’s reputation with numerous comments weaved with content from prospective and even loyal consumers. Imagining the process of starting again can be a little frustrating but you can’t afford to risk the name of the organization or company that you belong to. Although this can branch to a series of further infuriations, you have to remind yourself of your competition and how easily your organization or company can be destroyed from releasing a flyer with recognizable errors. With the advantages of using flyers and also the tips provided in this article, you can easily gauge the importance of flyers for businesses and social organizations. Flyers are not merely aesthetically designed fancy papers for they also have the power to fortify a company or organization’s reputation. The utilization of flyer as a way to market or promote something should not be perceived as the only method that your marketing team must resort to, rather you can take advantage of digital marketing by distributing your creative brochures and flyers online. 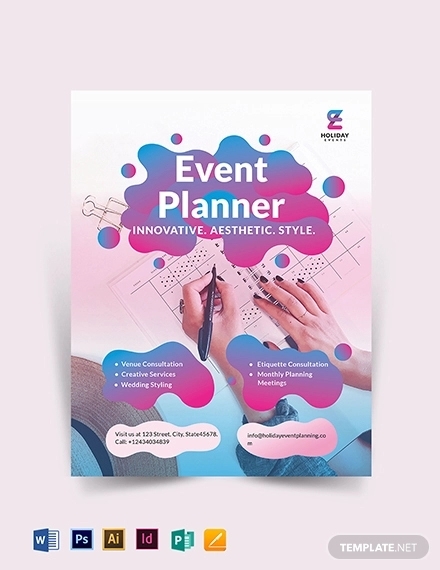 Be resourceful in spreading information and compete your competitors by excelling in any marketing schemes that you are up to, including the development of event flyers. With the technologies that continue to evolve and the innovative minds of graphic artists, these conventional practices will definitely outlast many lifetimes as they have now.